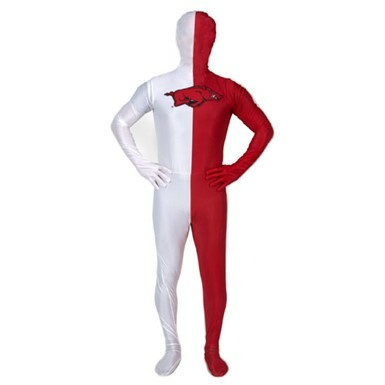 When you want to get in a look that shows off your alma mater, you owe it to yourself to check out our College Football Costumes here at CostumeKingdom! Whether you're about to go to college, in university, or long since graduated, you've got to get in the look of your favorite football program! 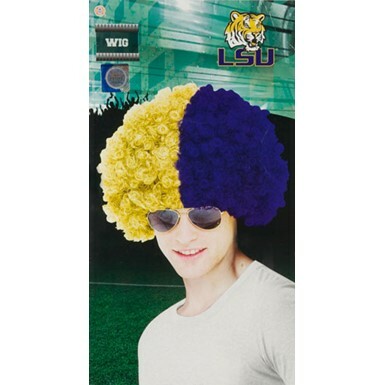 When you want to show off your pride in your school, our College Football Costumes are the perfect selection to do just that! Take a trip to the South and hit up one of the best schools in Alabama! Established in 1856, Auburn University has one of the finest traditions in college sports! 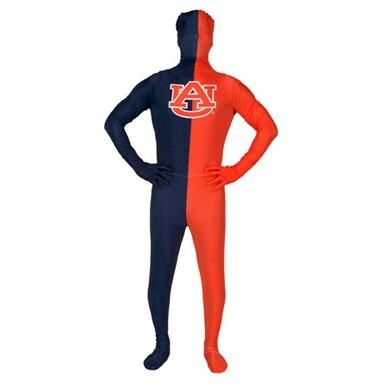 When you can't get enough of the Tigers, our Auburn University costumes are the right choice for you! Do the Tiger Walk and fly the War Eagle before every game! Fan of the Buckeye state? 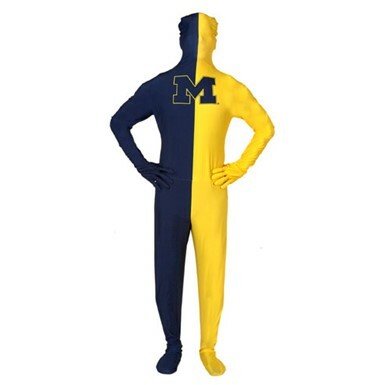 So you aren’t dotting the I on the marching band, but that doesn’t mean that you can’t show your support for one of the biggest and best schools in the country. Just about the best way to accomplish a noble task like that is with our Ohio State costumes! You a Gator man? Florida is where real America is at! The University of Florida Men’s Costume is for sports fans—REAL sports fans. It’s for true blue gators! 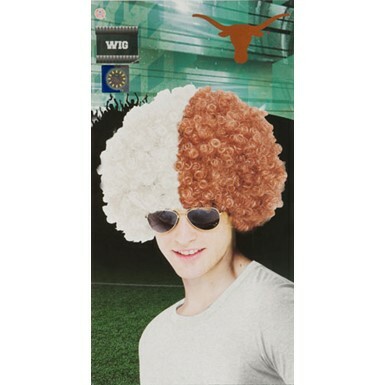 With one of the greatest football records in college sports history, you can't go wrong with our University of Florida costumes and wigs! Go Gators! 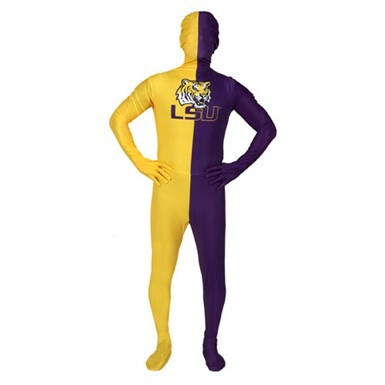 No matter what team you support, our College Football Costumes will have you in the perfect look for any sporting event or Halloween!